Nuclear Medicine and Molecular Imaging Journal - research covering basic sciences to applications. 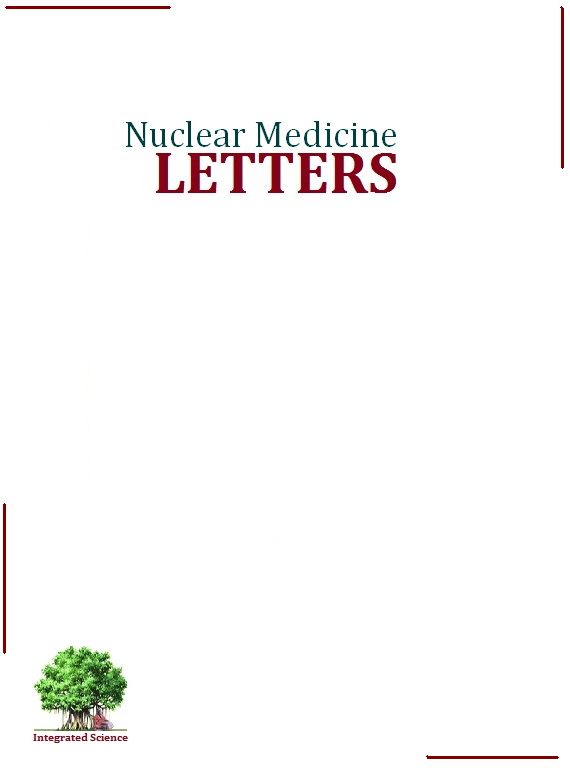 Journal for Nuclear medicine, molecular imaging and allied sciences. Cover Nuclear Medicine and molecular imaging (RD, RT, US, MRI, PET and related allied fields) research from molecule to application.